USSI prides itself in a philosophy based on customer relationships. 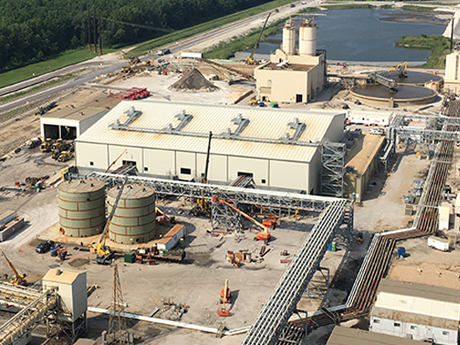 With each customer, we work to establish long-lasting connections built on trust, ingenuity, and partnerships. 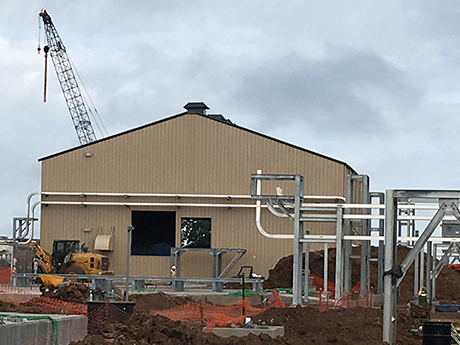 United Steel Structures is a world-class construction organization servicing the oil and gas, power generation, and heavy industrial sectors for more than 40 years. 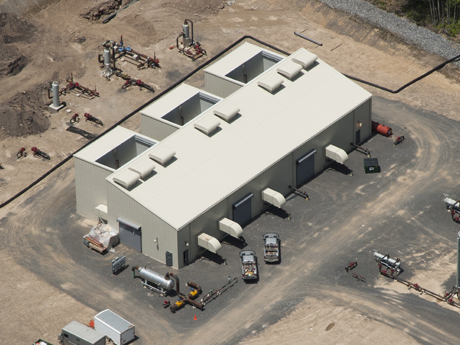 United Steel Structures has the highest standard of project management, engineering, fabrication, and construction services available for industrial buildings. 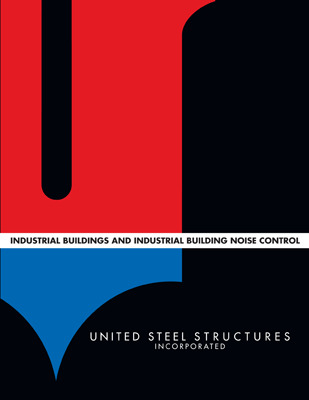 United Steel Structures is an innovator in industrial acoustic design and we have developed a broad base of noise control expertise. 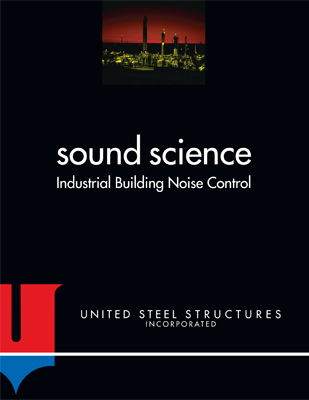 Our state of the art analysis and testing has created more than 25 different types of noise control solutions.